A book by a Charles Sturt University (CSU) academic has been included in a newly published list of the 150 most important non-fiction books by Māori authors. 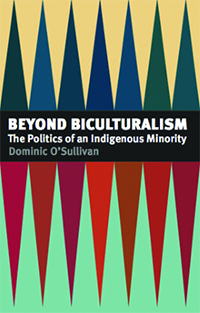 Beyond Biculturalism: the politics of an indigenous minority (2007) was selected by The Royal Society of New Zealand as one of the 150 most important scholarly books by a Māori author since the first published work in 1815. It was written by CSU Associate Professor of political science and senior research fellow Dominic O’Sullivan (pictured) in the CSU School of Humanities and Social Sciences. 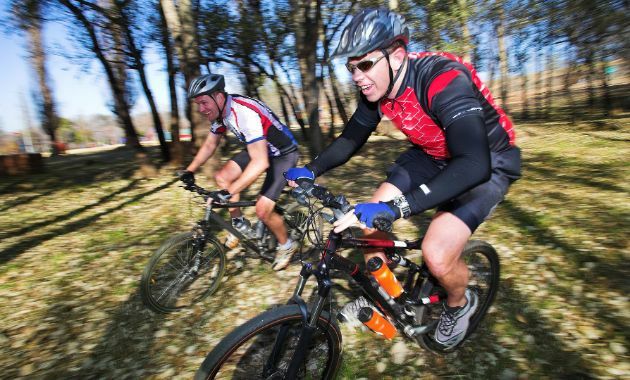 He is also a member of CSU’s Institute for Land, Water and Society (ILWS). Beyond Biculturalism is a study of the politics of indigenous self-determination. Professor O’Sullivan notes that this is also significant in relation to the CSU Research Narrative, which has indigenous self-determination as one of its main themes. Another book on the list, Terror in Our Midst, includes a chapter written by Professor O’Sullivan. “It is a great honour for my book to be recognised among the most important contributions to Māori scholarship in 200 years,” Professor O’Sullivan said. 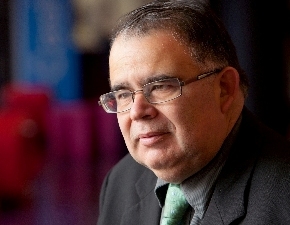 “I wrote Beyond Biculturalism when New Zealand, and much of the colonial world, was beginning the transition from assimilation to self-determination. “Self-determination wasn’t a new idea for Māori, but it was for the state. “I wanted to explore how Māori political ideas, including those presumed in the Treaty of Waitangi, which my great great grandfather Te Riipi signed, could be supported through the state’s liberal democratic ideals. Professor Jacinta Ruru from the University of Otago, who led the compilation of the list, says it “provides an overview of some of the most important Māori leaders, thinkers and authors of our time. Contact CSU Media to arrange interviews with Associate Professor Dominic O’Sullivan, who is based at CSU in Canberra.